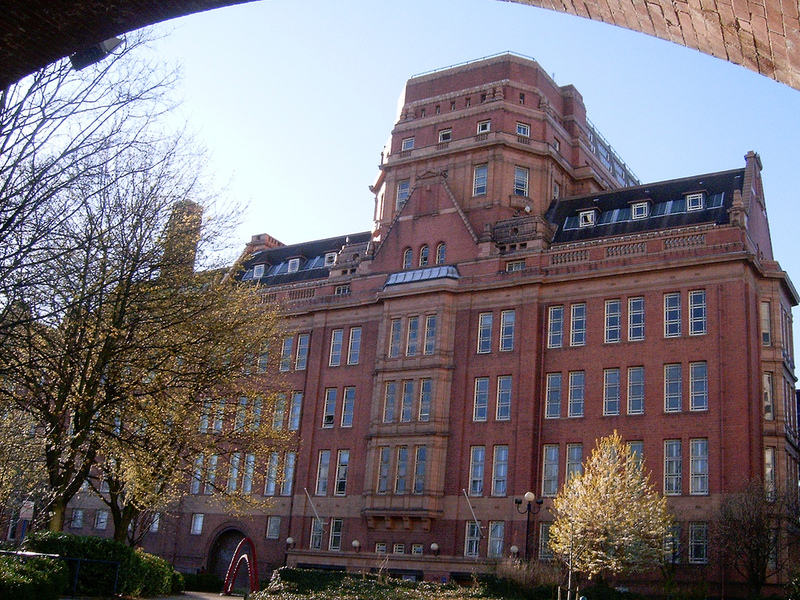 Manchester is situated in the north-west of England and is one of the largest cities in the UK. It is a centre of arts, media and higher education, and has a young, vibrant population. The city is also sports mad, and is home to Manchester United- one of the biggest football teams in the world. Manchester has been one of the hubs of British music for the last 50 years, producing such seminal bands as The Smiths, Oasis, Joy Division and the Chemical Brothers. There are amazing music and nightclub venues, including the world’s busiestindoor music venue- the MEN Arena and the renowned Hacienda. 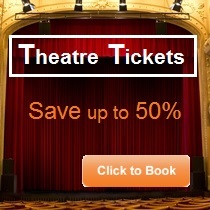 As well as music, the Manchester cultural scene includes a number of high profile museums and art galleries too. The Museum of Science and Industry offers exactly what you would expect from the name, whilst the Whitworth Art Gallery has an impressive collection of British artworks. 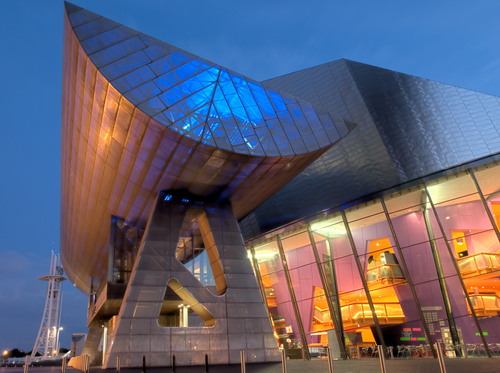 The Lowry Centre (left) is a huge building that houses a number of theatres and art galleries. 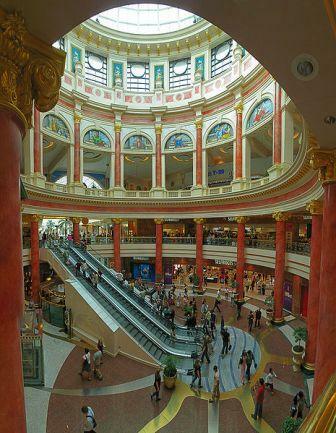 The jewel in the crown of Manchester shopping is the Trafford Centre, which has 230 shops ranging from department stores to small boutiques, as well as every high street shop you could ever want. There are also several markets dotted in and around the city, offering fresh food, fashion, gifts, textiles, flowers and much more. There are literally hundreds of restaurants in Manchester than can offer you the perfect meal whatever your tastes. Classic British Cuisine, Spanish tapas, Greek delis, Italian cafes, French Michelin starred restaurants…Manchester has it all. A particular highlight is the famous Curry Mile, where there are over 70 Asian restaurants. The single road has the largest concentration of curry houses anywhere in the UK and should not be missed. Getting to Manchester couldn’t be easier. Manchester Airport is the largest in northern England and continually has planes arriving from all over the world. The city also has railway and road links, making it easy to travel in and out of Manchester. However, traveling within the city is also made easy by a huge bus network, and a tram system that offers fast and cheap transport. Sport is one of the biggest influences on life in Manchester, as the city boasts two of the biggest football teams in the world, as well as an internationally renowned aquatic centre and velodrome. Manchester United are arguably the biggest and most successful teams in global football, known the world over, whilst Manchester City are now the richest club in the world and are growing quickly. 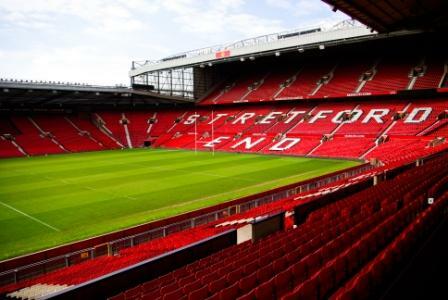 Their iconic stadiums- Old Trafford and the City of Manchester stadium- have weekly matches during the football season and offer cheap prices to students. However, football isn’t the only sport played in Manchester. In 2002 the city hosted the Commonwealth Games, where competitors competed in the aquatic centre which has two Olympic sized swimming pools, and the velodrome which is now the National Cycling Centre.